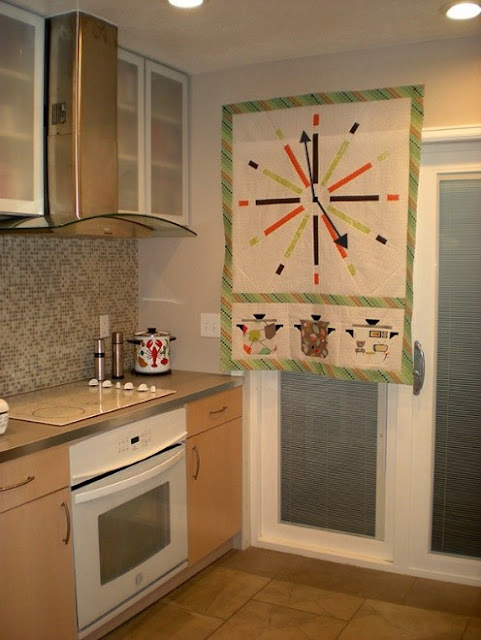 Let's Get Quilting - Happy New Year and "Ta-Da!" an 8 pc bundle giveaway! It's a story for those of us who believe in fairy tales. A story of the charming princess and the magical frog. If only kissing that frog would really work! Just say the magic words, "Ta-Da!" and this happily ever after could be yours. Here are the images from the collection. 8 pieces, including the panel are included in the bundle. Happy New Year! Here is an account from Victoria Steel, our December Challenger, of what the month has been like immersed in the Desire to Inspire Challenge! It has been a crazy - but fun - month. I found the Henry Glass “Desire to Inspire” post via a link from a pattern designer I had been following. The variety of Challengers and their projects was amazing, and I kept thinking “what would I have done as the Challenger?” - but I didn’t put my hat into the ring. When the December “Clean Living” Challenge was released, I could no longer resist (I have a fondness for mid-century modern and “Jetson-style” atomic design). I gave myself a pep talk and sent an email to Henry Glass with some photos of works-in-progress. Over the weekend I played with ideas and kept a hopeful eye on my inbox. On Monday, within minutes of the invite, I ecstatically accepted - and settled into a month-long state of nervous excitement (occasionally bordering on mild panic). Co-workers, friends, and family were all tireless cheerleaders and I set up a Facebook page to provide them updates - and keep me accountable. One of the most useful things about challenges is that it gives you boundaries. Like many creatives, I find that the possibilities - the “playing” with colors, and fabrics, and design, can be endless - and often not conducive to actually completing anything (even if it is somewhat meditative and just plain fun - I often joke that I don’t finish anything unless there is a baby or a wedding on the way). This challenge had a bundle of beautifully-coordinated fabrics (Henry Glass kindly included extra cream for the background) and a deadline. December may not be the easiest (or wisest) month for accepting a challenge, but luckily, I was not traveling over the holidays and was done with my shopping (I usually gift audiobooks or online classes). An intense few weeks of designing, sewing prototypes, re-designing and getting feedback (and cheering on) followed. Christmas Day was cold, snowy and very windy (pretty average for a Wyoming winter) - perfect for a sewing day. By the evening I was the satisfied architect of a finished “Clocks and Pots” quilt top, inspired by the spiky clocks and enamelware of the period. This week my top will be off to Rambling Rose Quilt Shop for longarm quilting and I will be catching up on chores and laundry. When it returns and the weather settles (perhaps by June) I will take a better picture outdoors. I still have some fabrics left over and I am thinking about making a table runner with just the stock pots and maybe some smaller spice canister blocks (I’m already playing with a design). I did promise some fabrics to a friend as “payment” for her modeling the fabric bundle opening (she’s envisioning a 50’s style apron with ruffles). Pictures of her theatrics can be found here. 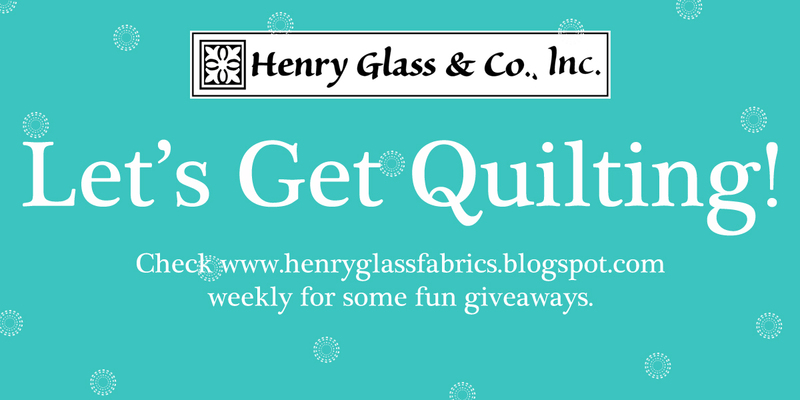 I want to thank Henry Glass so much for the opportunity, the wonderful fabrics, and the chance to stretch my skills and expand my quilt designing experiences. If you have been considering this - do it - you won’t regret a wild, joyful minute of it. Also this month I launched this website which shows some of my mid-century modern inspiration. 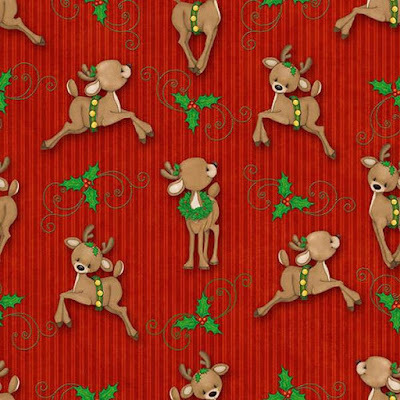 We have saved the best for last in this last version of Let's Get Quilting Holiday Style. 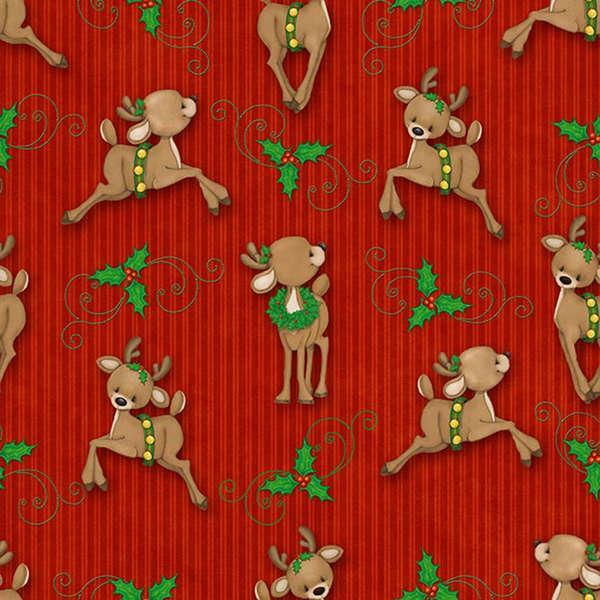 A great bundle of fabrics from Henry Glass designer Kim Diehl. Who wouldn't love this one? We are giving this holiday giveaway an extra couple days so we can enjoy the holidays with our families, and we sincerely hope that you do too! Merry Christmas and Happy Holidays from all of us at Henry Glass. *Note: to enter this week's giveaway we are asking for all of our faithful blog followers to sign up for an awesome newsletter we are planning for 2017! 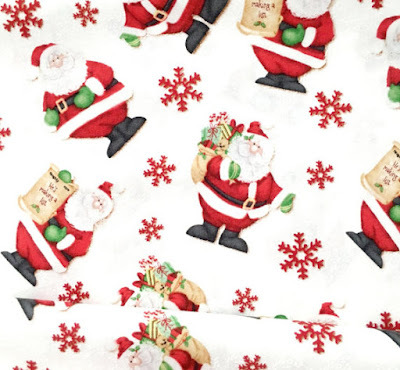 Let's Get Quilting - Holiday Style! Mary Jane Carey will totally admit to being a gypsy. Or a being an original hippie. Or both. 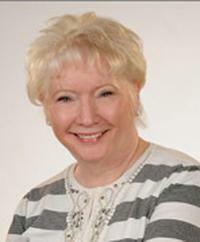 Either way, she has had a fascinating life story that has led her on a path to becoming a fabric designer for Henry Glass & Co., Inc.
Mary Jane started her quilting adventures in Western Massachusetts in 1970. There were no nearby quilt shops or fabric stores in the area. Mary Jane was determined to quilt, so she bought sheets at the local department store, cut them up, and sewed them together. She learned her basic sewing skills by observing her mother create clothing, but the quilting gene goes way back. Her great-grandmother made quilts for the rooming house she owned in Arkansas. On each of the beds was a handmade quilt for the travelers that stayed there. Even though Mary Jane never met her great-grandmother, who she was named after, instinctively she knew she wanted to try and follow her great-grandmother's model and create quilts. The quilting bug caught on. Imagine her excitement when she purchased her first pair of good scissors. Mary Jane still has this same pair of scissors, almost 50 years later. The Christmas Shoppe was established in 1993 as a once a year retail pop-up in her home. Mary Jane's specialty was a handmade muslin Santa Claus. She fastidiously created a body out of muslin and made his clothing. 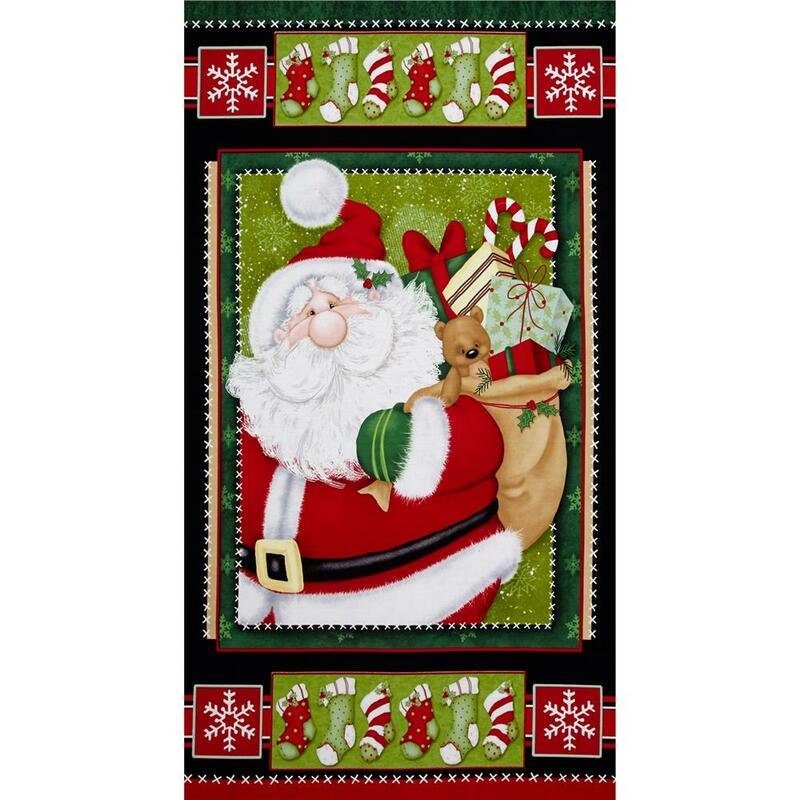 Over the years, she adding lots of other products including small quilted projects. Mary Jane’s love affair with quilts went over the top in 1997. Mary Jane's experiences lead her to some self-discovery, she had been a natural-born merchandiser all along. Setting up a retail shop once a year just wasn't enough for her, she yearned for more. Currently, her traveling retail store includes 2500 pounds of merchandise; that is then packed and shipped to over 10 - 15 different locations for 3 to 5-day shows all around the country. This itinerary is just another illustration of her gypsy tendencies. Mary Jane's early life was also quite the nomadic trail. 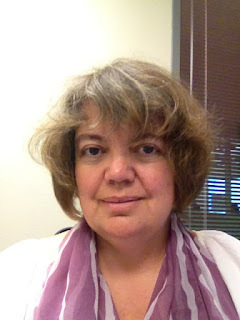 After graduation from high school in Northern California in the long-romanticized era of Haight-Ashbury and the hippie generation, she met her husband while at her job at the Bank of America. He had just arrived in Berkeley from Boston and needed to open an account. From Berkeley, they moved to New Mexico. There was great food, but the desert was not for her. They moved to Boston when their baby girl was six months old. The relocation continued all around the New England area 27 times in the next 10 years, with a short detour to Nevada for a year. Though Mary Jane has had many changes of address over her lifetime, she does have strong ties with her family. Some 47 years later, she still has the same husband, and she has managed to "settle" down, living in the same home for 19 years. Mary Jane's putting down of roots has allowed her living room to warehouse some 2000 bolts of fabric. Mary Jane inexhaustible energy and drive are evidence in her 155 traveling days for shows all around the country. "It is part of my Norwegian upbringing," she says, "I am genetically inclined to be a hard worker." Several years ago, Lisa Loessel, Design Director, for Henry Glass & Co., Inc. approached Mary Jane Carey at the fall Quilt Market. Lisa was interested in Mary Jane's design style, her color pallet and merchandising sensibilities. Mary Jane after that received an invitation to design her first fabric collection for Henry Glass. She now had fabric created to compliment the quilt patterns she designed and sold through Holly Hill Quilt Designs. That was several fabric collections ago. Mary Jane's fabric designs reflect a shabby chic hinging on a romantic style, capitalizing on her sophisticated sense of color. Her popular collections include Journey to Versailles, Peaceful Garden, Purely Christmas, and most recently Reindeer Magic. 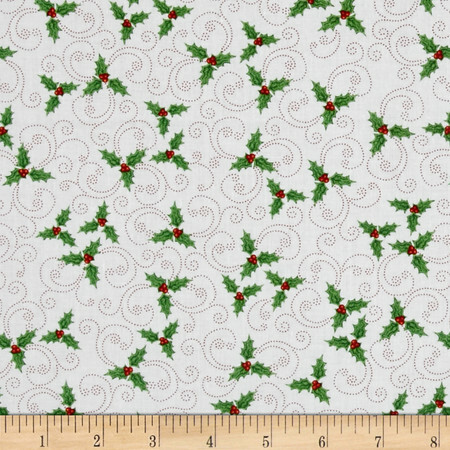 The Holiday Style giveaway of fabulous Christmas season fabrics continues this week with a 5 pc. bundle of Kringle Krossing by Shelly Comiskey. Here are the fabrics from the collection that are in this giveaway. Tune in to this blog at the end of December as our challenger has nearly the whole month to take these fabulous fabrics and create something that has inspired her. 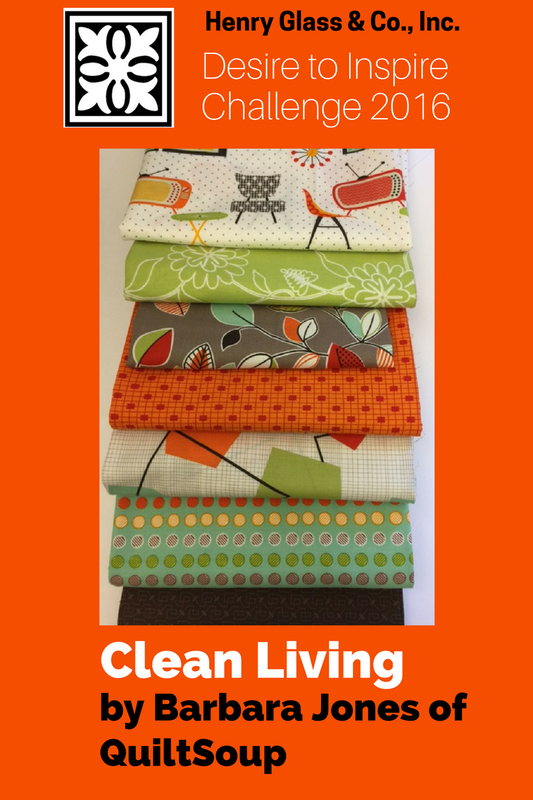 This fabric line, "Clean Living" by Barbara Jones of QuiltSoup is shipping into fabric stores now. Victoria was inspired by this collection because she is a fan of mid-century modern design. When we notified her of being accepted as the challenger, she shared a quilt design that she had already started with these fabrics on her software! Meet Victoria Steel, originally British, she has lived all over the world. She now resides in Cheyenne, Wyoming where she works full time at Laramie County Community College and in her free time enjoys quilting and quilt design. Hope the season is cheerfully upon you! 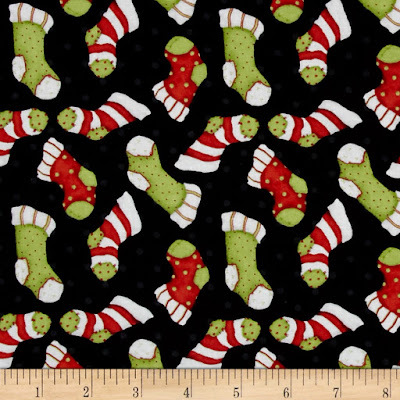 This week's bundle is by Dana Brooks, called Tinsel Toes. It is lively and fun! Just like we hope your December is going too! 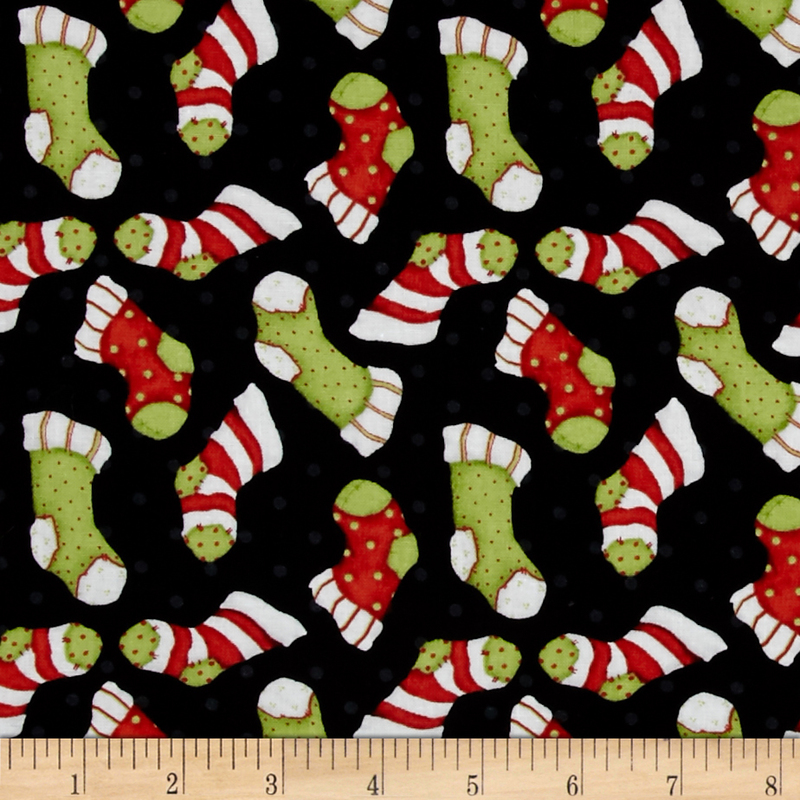 Click here to see the entire collection of Tinsel Toes!